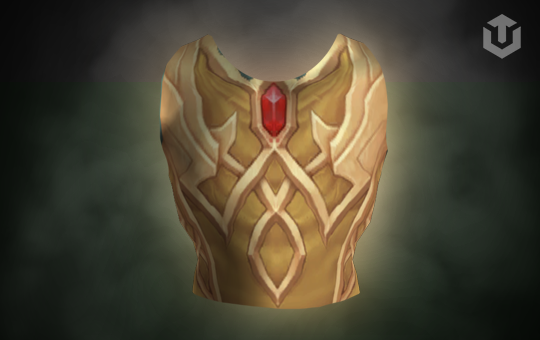 Here you can boost your World of Warcraft reputation with Valarjar faction. They are chosen warriors of Odyn. Carry will gain you exalted with this Legion faction.